This post was inspired by a number of things. First, my copy of Le grand livre-jeu de Versailles arrived in the mail today from Canada. Yes, the same book I purchased in Versailles proper, and which never made it into the bag, and thus, which the Estate of Versailles essentially made 10 Euros on and never refunded me or apologized or sent me a new one despite my repeated efforts to reach them, or....you get the picture. So I spent CDN$30 + shipping additional to get the book from Amazon.ca, since it is not sold in the US. All that rigamarole, I know, but it's a neat little book. I can see some definite classroom possibilities. Customer service aside, I had a great time when I went to Versailles in May. For the first time, I toured the gardens in an electric car, which allowed me to really soak in the experience. I ended up buying the CD of the music that they pipe in, called Les Grandes Eaux Musicales de Versailles (click the link to hear some of the music and watch a short video). For some reason, this particular visit to Versailles really made me appreciate the history more than before. I think it's really important for French students (and teachers of course) learn about the monarchs who passed through Versailles, as many were very influential in French history. 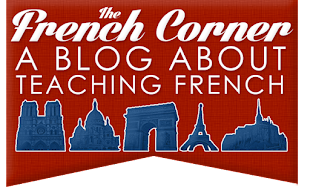 So, I have compiled a list of fun online resources that I think are very helpful for students wanting to learn more about it and teachers looking for new ways to share it with their students. As you may know, one of my big passions is photography (I have a blog about it, The Sassy Shutterbug), and just as much as I enjoy taking pictures and playing around with them in Photoshop, I love looking at other people's work to get an inspiration or to see things from a new perspective. When I want to look at photos from a specific location, I use a site called Loc.alize.us (click the map to view it in real time), which uses Flickr API to show geotagged photos on a map. You can zoom in closer to see more photos, and if you like what you see, you can view photos on their individual Flickr pages. This is a great way to take a visual tour of the grounds of Versailles and see exactly (provided they were accurately geotagged) where pictures were taken. 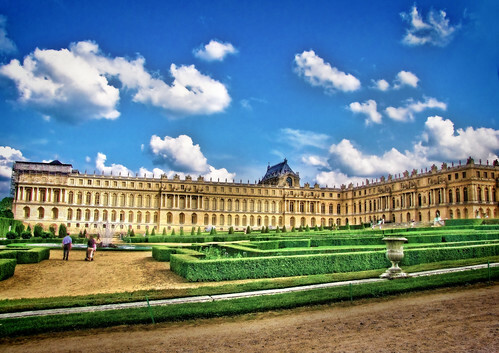 Even if you've visited Versailles before, you'll most certainly discover something new! Le roi soleil: A Musical Interpretation of the Sun KingWhat better way to learn about history than with some music? The French are known for their historical musicals, and Le roi soleil offers a chance at glimpsing into King Louis XIV's life with songs to get hooked on. Admittedly, I have not watched it in its entirety, but thanks to YouTube I have enjoyed a number of the musical selections. Here is a popular song called "Etre à la hauteur." You'll notice portions of it were filmed on the grounds of Versailles. Do a search for "Le roi soleil" and you'll find many more videos! 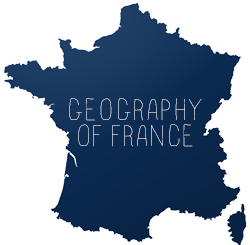 Grand Versailles Numérique, available in French or English, is a Flash-powered interactive website which allows you to view Versailles from different perspectives throughout its history: past, present and future. 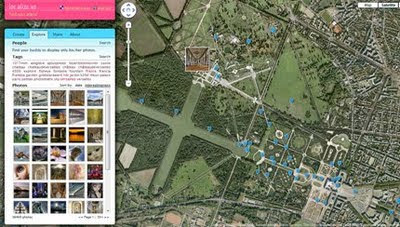 View 3D maps, pictures from past and present, and historical videos. This would be a great tool for the classroom. The Château's own YouTube Channel features a great variety of historical videos, akin to what you would see on the History Channel, except most of it is in French. One of the books I've enjoyed that gives a historical context for Versailles is Passion and Politics: A Biography of Versailles by Barry Joseph Amber.